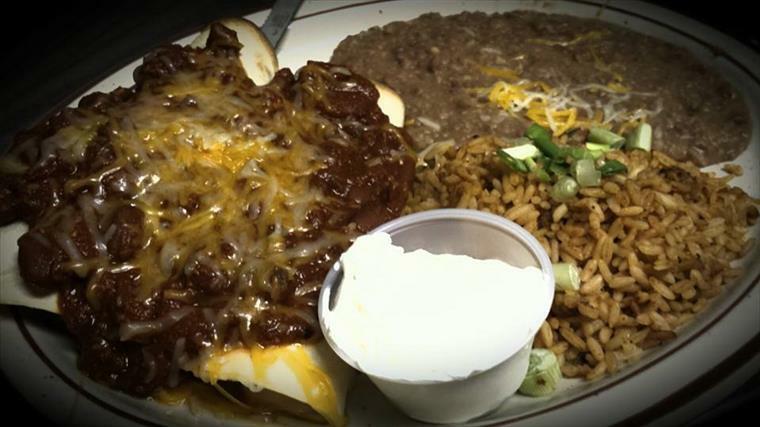 Stray Cat Café offers friendly service, plenty of cold drinks, and mouthwatering Mexican dishes. 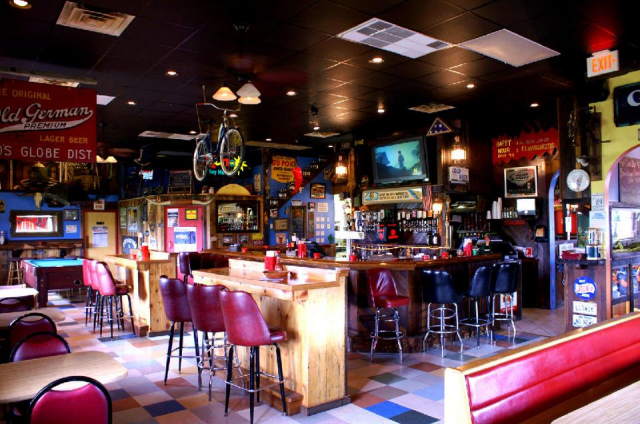 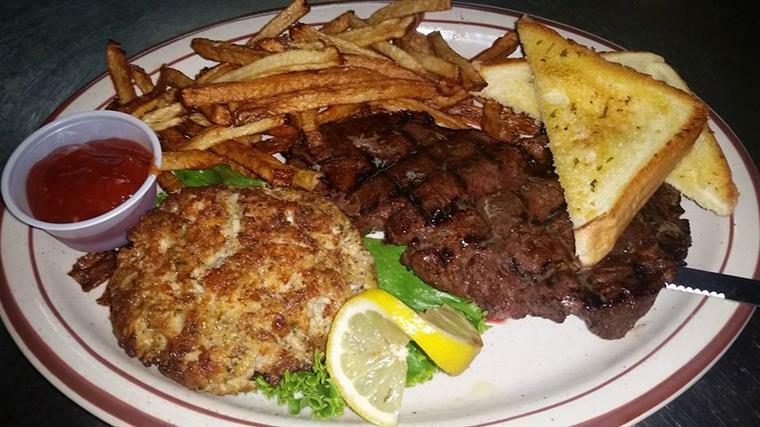 We have lively music, a pool table, and an overall upbeat casual atmosphere. 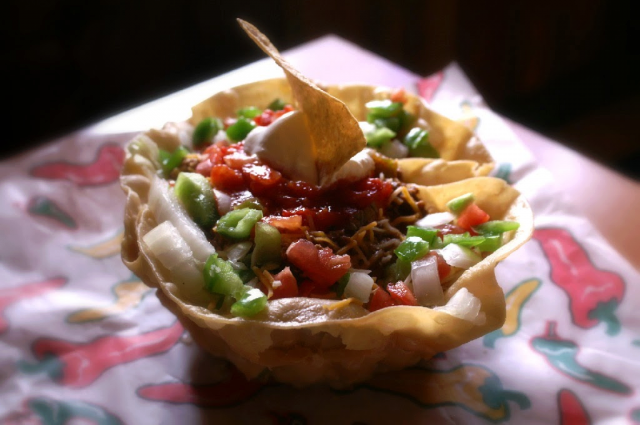 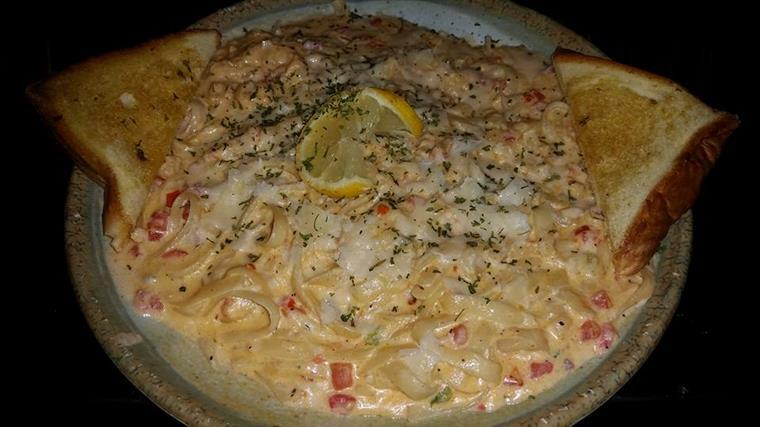 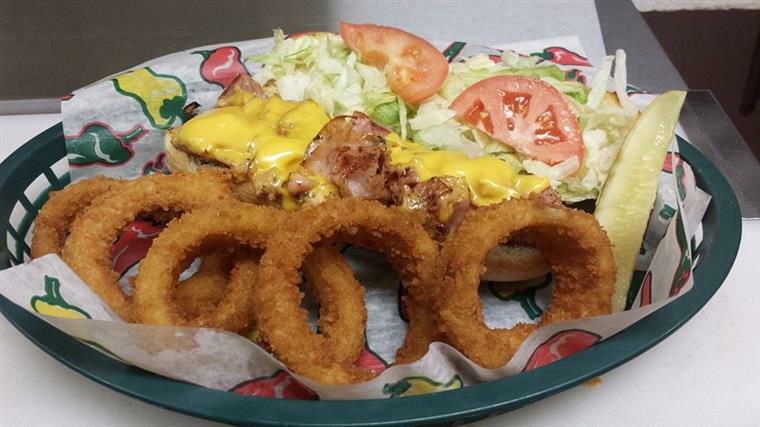 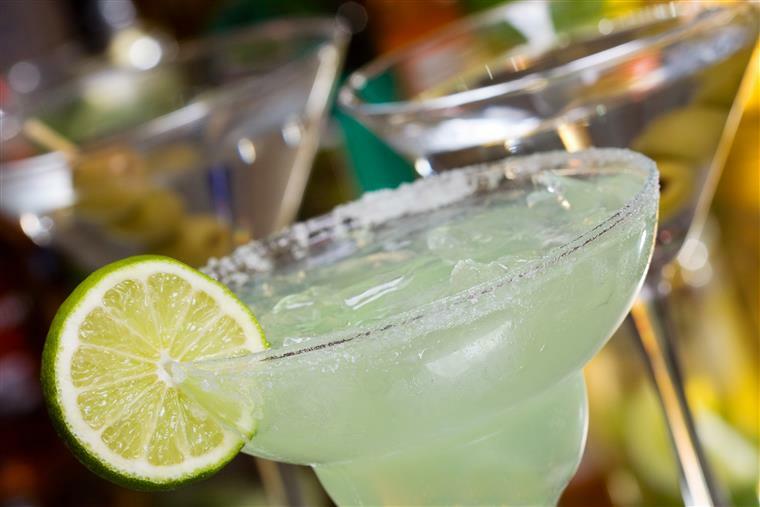 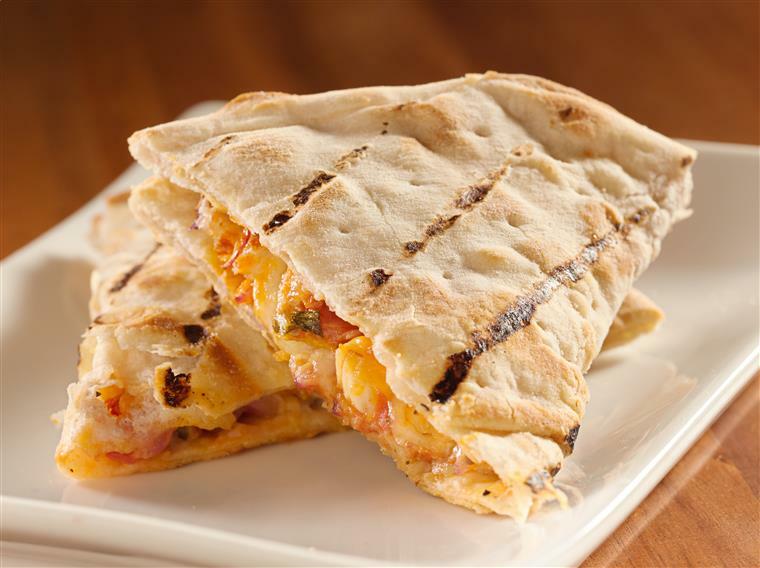 Our large menu has an array of dishes for you to indulge and our margaritas are a must try. 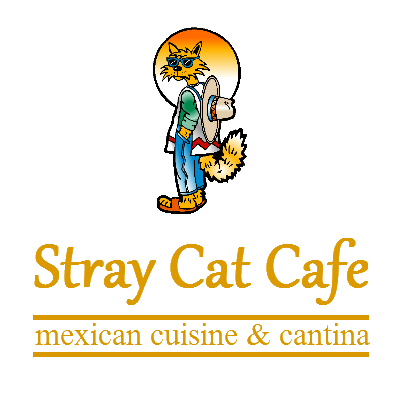 If you are in need of a place to get some good eats and have a good time, come by Stray Cat Café and visit us for lunch or dinner today.